Congratulations! 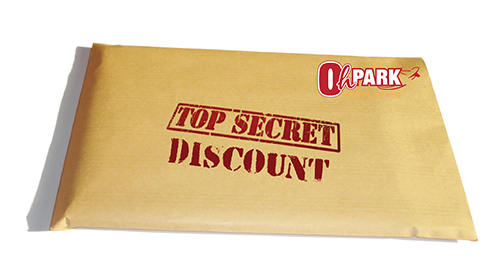 You found our secret discount. Your secret code is already in the reservation form on this page. Simply enter your arrival and departure dates and times to book your stay at OhPark YouGO self-parking for only $3.95 per day! Interested in VanGo, our traditional valet service option or CarGo, our premium valet service option? Click below to book VanGo for only $6.95 per day and CarGo for only $10.95 per day!